Hey everyone! 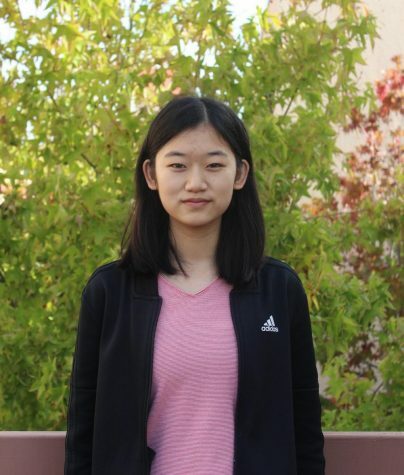 I’m Mandy Yang and I’m the In-Depth and News Copy Editor for the Golden Arrow this year. This is my second year at the Golden Arrow and I’m so excited for this year. I’m so excited to let you guys see what we’ve been working on this year. Thanks for always reading the Golden Arrow!